Why is the monastery “St. Athanasius” so interesting? 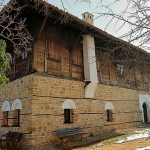 The Chirpan Monastery of St. Athanasius is the oldest active European monastery. It was founded in 344 by St. Athanasius himself, also known as Athanasius the Great, who at that time was a Patriarch of Alexandria. Athanasius was a famous defender of Trinitarianism against Arianism. Athanasius the Great visited the today’s Bulgarian lands in 344 when he attended the First Ecumenical Council held in Serdica in 343-344 AC. He was on a his way back along the old Roman road Via Diagonalis and he had to spend the night in an old Roman fortress near Zlatna Livada (Golden Meadow). He stayed there for longer time to preach Christianity and founded there a monastery on a place of an ancient Thracian sanctuary. In its many years of history, St. Athanasius Monastery has been repeatedly devastated and rebuilt. Nowadays the monastery consists of a small church, a holy spring, monastery buildings and a well arranged yard. Most buildings are new, some are restored. Overall, the place is beautiful, quiet, peaceful and very pleasant. Beneath the church there is a holy wellspring with healing water. A small river – Stara Reka (Old river) – is also nearby. In the rocks on the other bank of the river there is a place – a miraculous hole, which is a small cave inhabited in days of fasting, prayer and solitude. Unfortunately, when we visited the monastery, we were unable to see the cave because the path to it was blocked due to possible collapsing rocks. 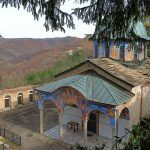 The first major renewal of the Chirpan Monastery was made in the 1980s by the idea of Lyudmila Zhivkova, the daughter of Bulgarian Communist leader Todor Zhivkov. At that time, the monastery was extended and the two-floor building, which is next to the current gate, was built. Prior to this development, the entrance to the monastery was from the northern gate near the church. In 2003, the monastery was visited by the 115th Alexandrian Patriarch Petros VII. He gifted the sacred monument an icon of the St. Athanasius, the patron. The icon can be now seen in the monastery temple. In recent years the monastery had several bigger donors, one of them being Boyko Borisov, the prime minister. In my opinion, his most important contribution to the monastery was his order to built the exit from the Maritsa highway to the monastery in both directions. Thus, the holy place restored its strategic position to an important road. October 14: The Day of the St. Petka Bulgarska. 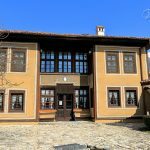 The monastery is situated 15 kilometers southeast of Chirpan (thus the name Chirpan monastery) and about 72 km east of Plovdiv. 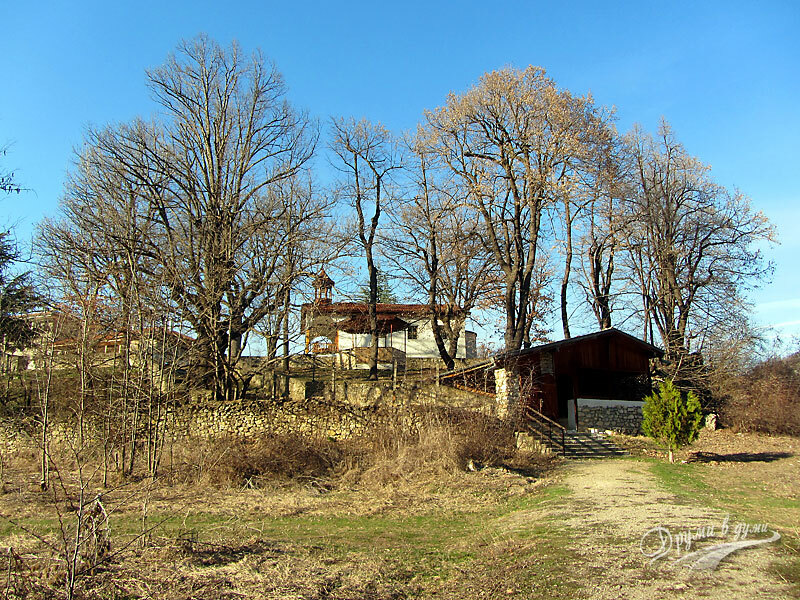 It is located near the village of Zlatna Livada, very close to the Maritsa highway. 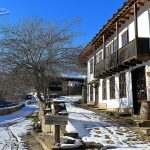 If you come from Plovdiv, the exit to the monastery is about 22 kilometers from the beginning of the highway, at the road junction of Orizovo. If you come from Svilengrad or Harmanli, the exit is about 50 km from Harmanli. There are large brown signboards near the road.